Wood handle weasel hair brush for eyeshadow. Natural weasel hair, high quality hair material, ultra soft and smooth. 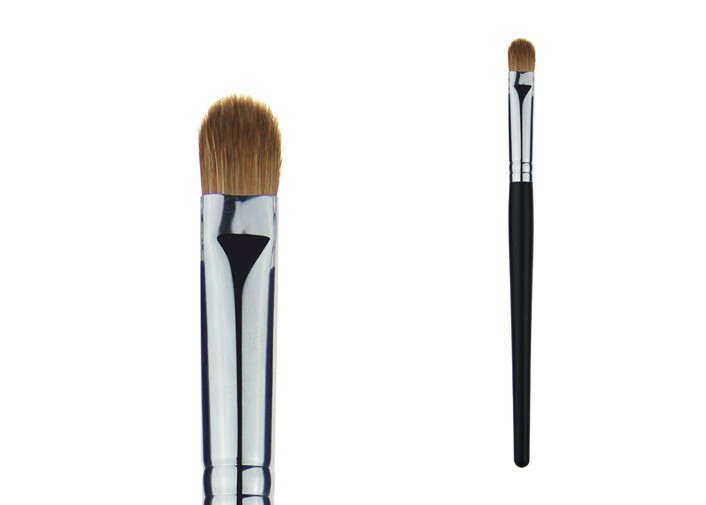 Silver aluminum ferrule, black handle.